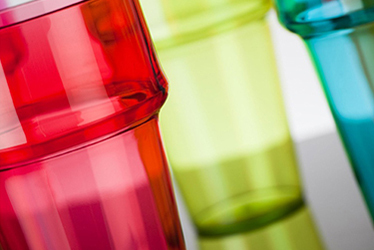 These pigments disperse well in most polymers to give good colouring and high opacity and tinting strength. 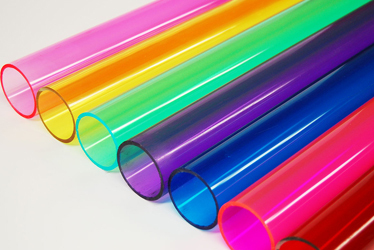 The pigments are insoluble in organic solvents, have good resistance to alkalis and in most cases will remain colour fast for the life of the plastic. 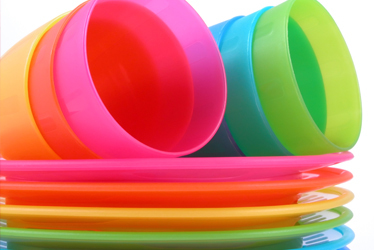 As a result, our pigments have been used in a wide range of plastic products.